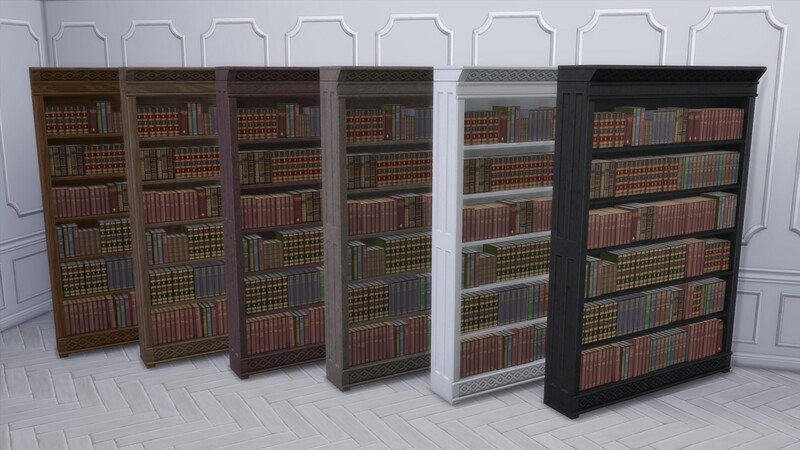 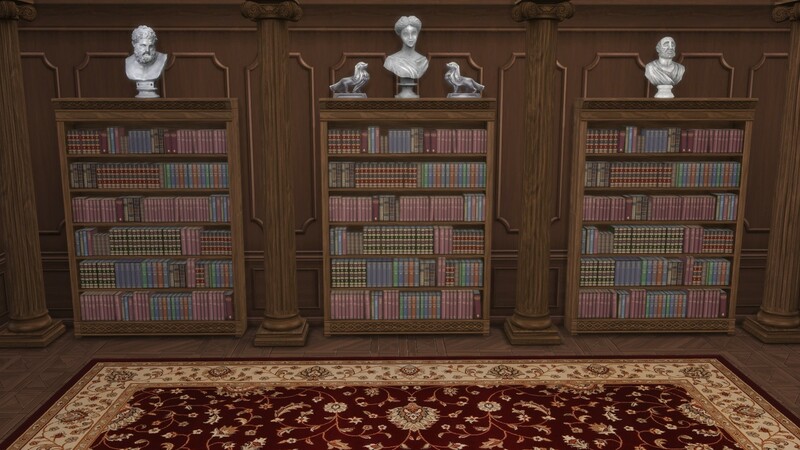 This victorian bookcase is from TS3. 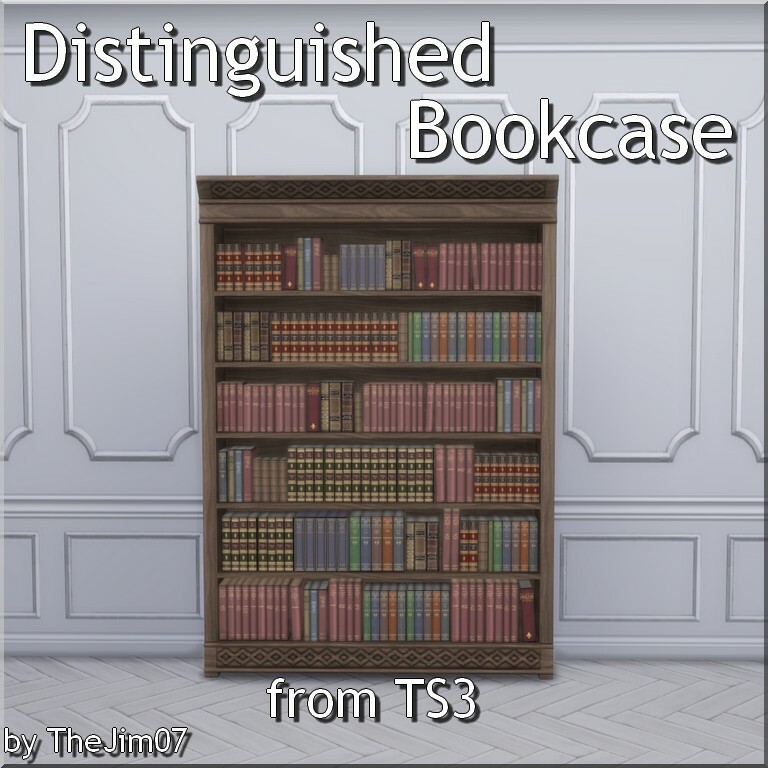 I added 3 slots on the top (cf. 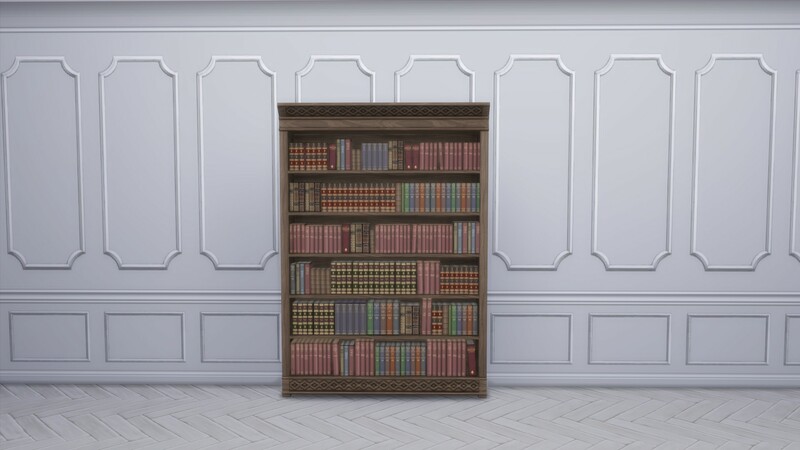 screenshots).